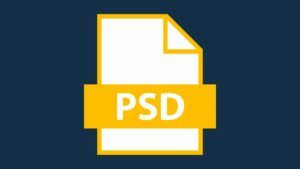 Save drivers to folder, .ZIP file or .EXE. 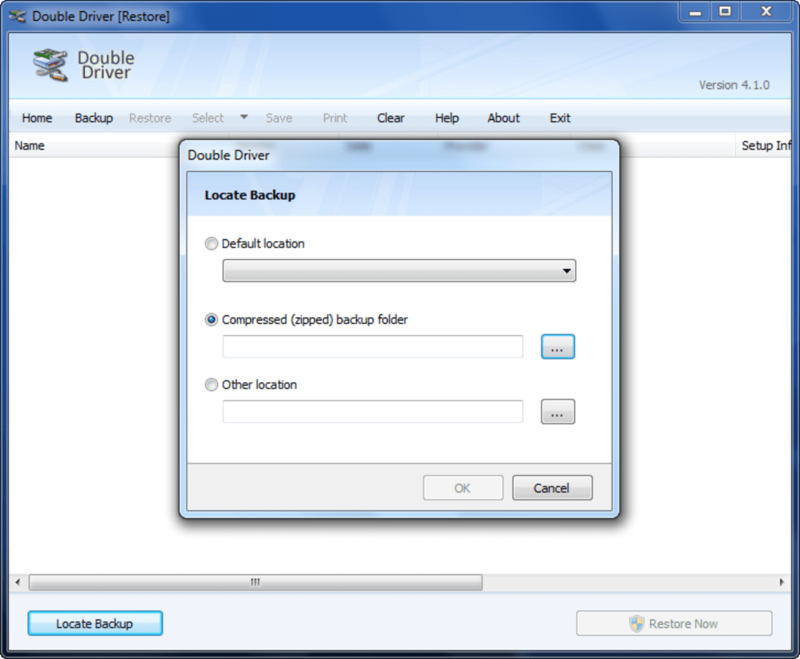 Double Driver is an excellent free driver backup app that's seriously easy to use. Drivers are pretty boring, but backups are really important. If you ever need to reinstall Windows, you'll have to manually find and install all the missing drivers that make your hardware work - unless you use an app like Double Driver to back them up before that happens. 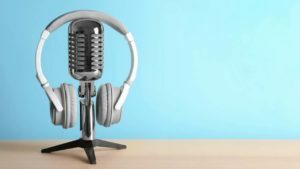 Double Driver is a great app - it's free, portable and, most importantly, efficient. When you open it up, hit Backup. 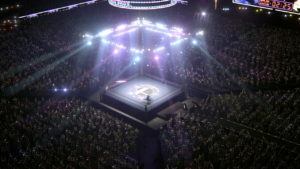 You can then choose to scan your current system or an alternative location. 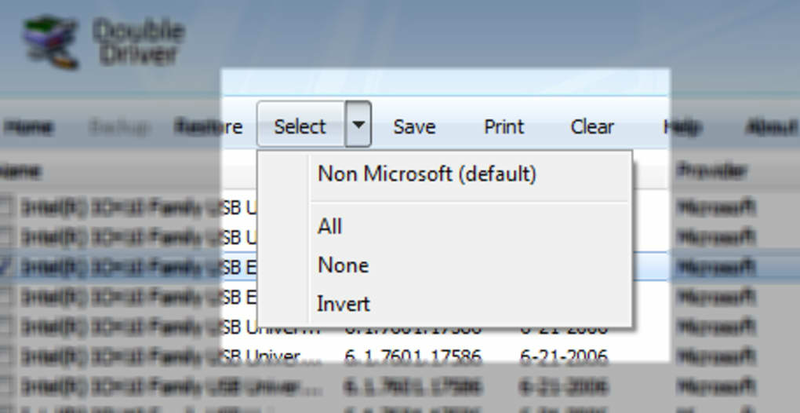 Once you've scanned, Double Driver will have automatically selected non-Microsoft drivers (the ones that will be missing if you need to reinstall your system). 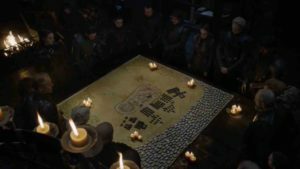 You can obviously change this if you want to. 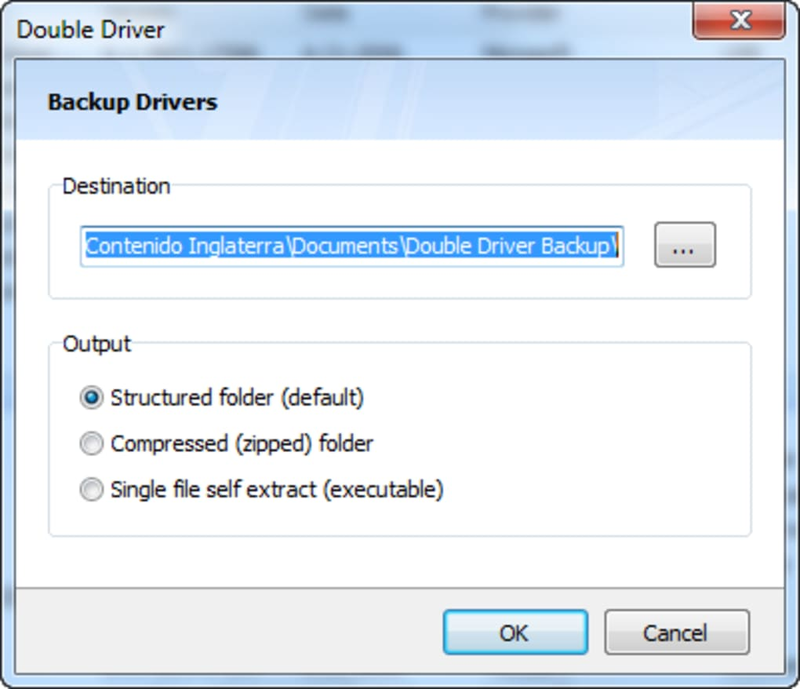 Once you've chosen the drivers, you can then back them up to a standard folder, .ZIP file or .EXE. 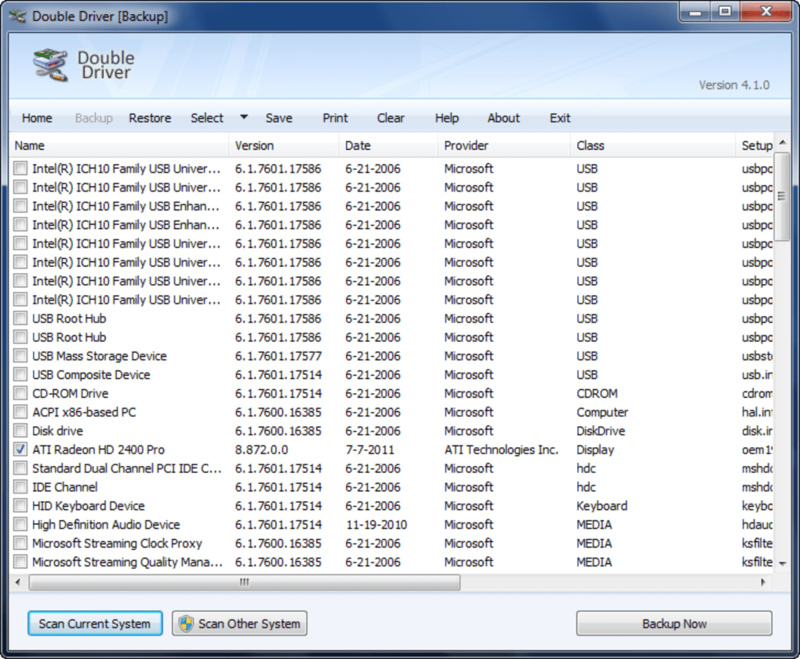 If you ever need to restore your drivers, open up Double Driver and click Restore. 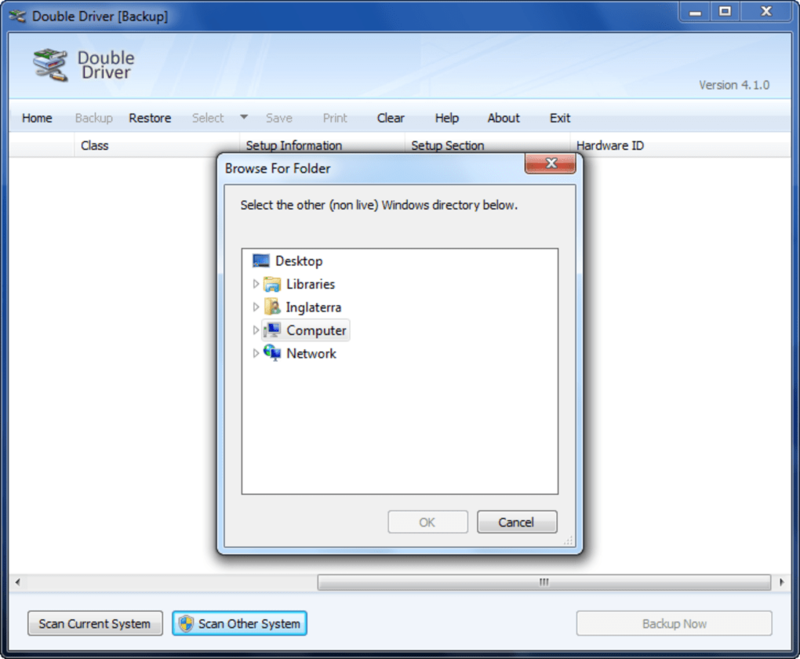 You can then choose the backed up file and load it, restoring your drivers. 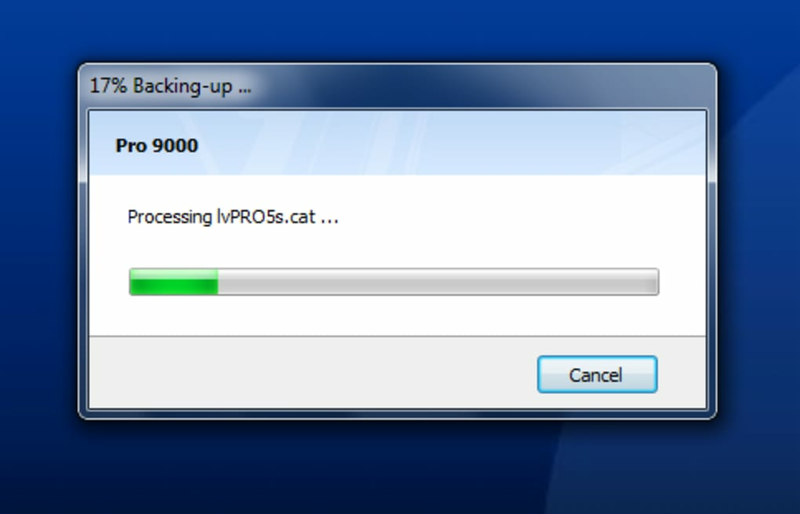 Just remember that if you do reinstall Windows, keep a copy of the driver backup somewhere safe! If there is any complaint, it's that Double Driver has no help, but as drivers are a fairly easy area to deal with this shouldn't cause you any problems. For simple driver back-ups, you can't find any better than Double Driver. 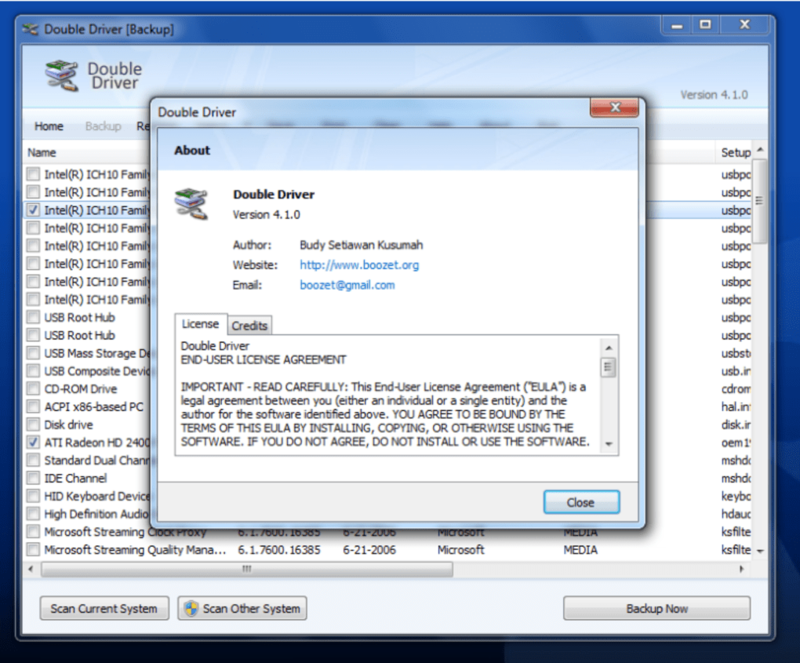 What do you think about Double Driver? Do you recommend it? Why?